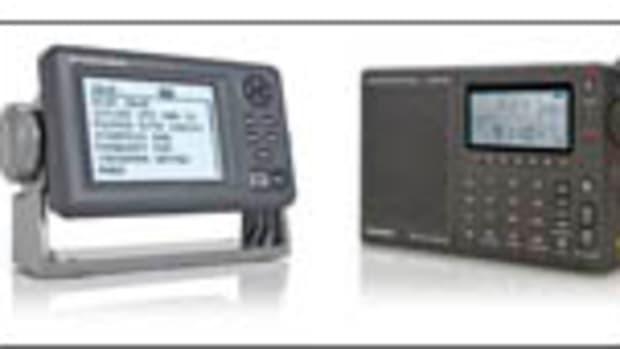 The simplicity and convenience of being able to conjure up high-quality weather information onto your chartplotter screen is priceless, and satellite radio services like those from XM and Sirius, priced at only a dollar a day, are a good value, too. 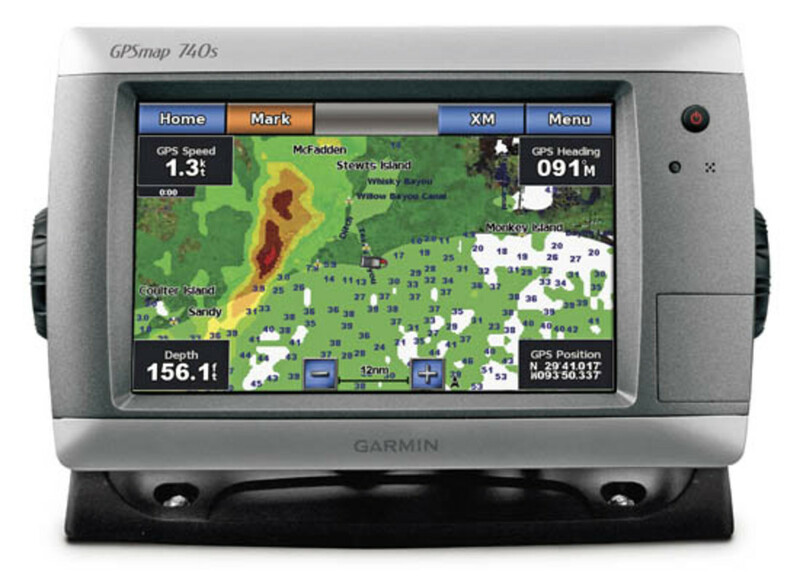 But for boaters who don’t go far from the coast or who don’t get to use their boats as much as they’d like, Garmin has introduced the GDL 40, which it describes as the world’s first and only cell phone weather receiver. 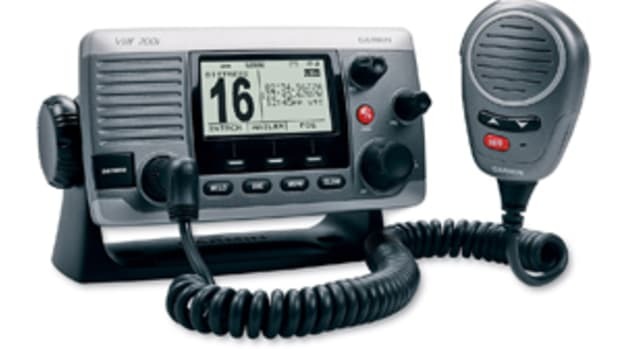 So long as it’s within range of a cell phone tower—usually within about 10 to 20 miles offshore—it will provide coastal boaters with the same weather information that’s available from XM and Sirius including live radar, wind speeds and direction, sea surface temperatures, wave heights, local forecasts, and weather warnings. 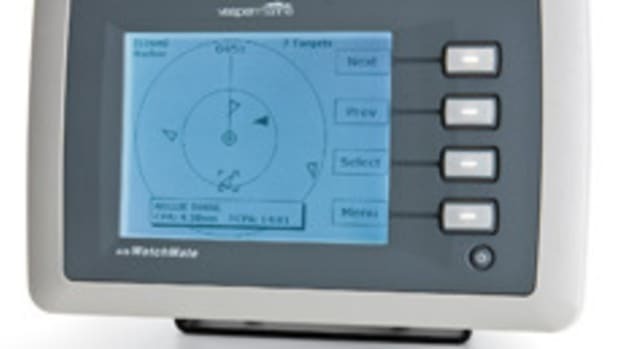 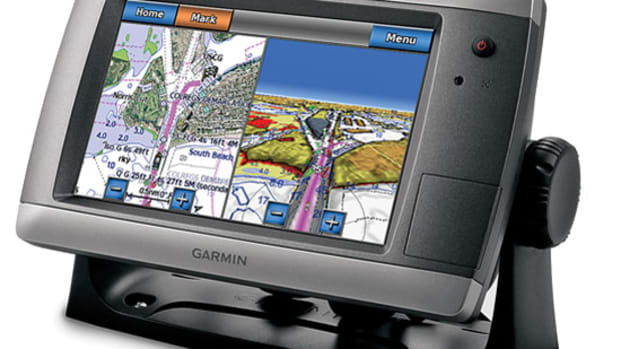 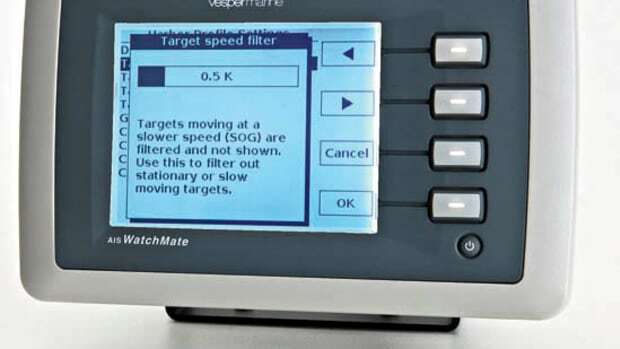 The hardware consists of a white plastic dome about the size of half a grapefruit that connects via the NMEA 2000 network to any of Garmin’s current range of MFD’s or plotters. 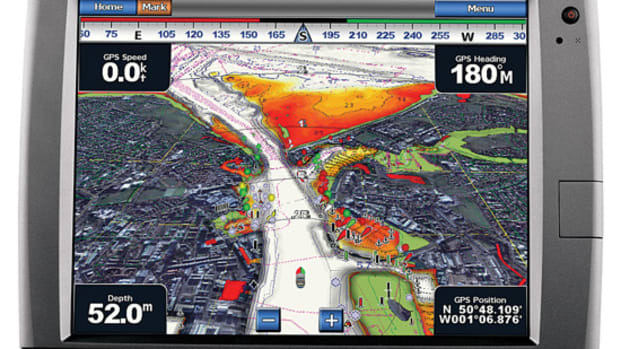 The information is provided by Digital Cyclone, a company originally set up in the very earliest days of mobile Internet services and which is now a subsidiary of Garmin, providing a range of weather-related apps for the current generation of smartphones. 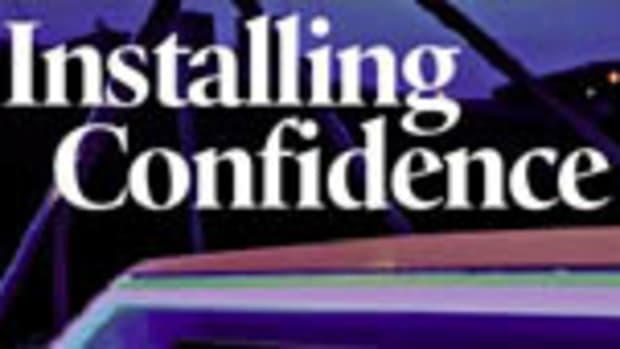 This article originally appeared in the September 2011 issue of Power & Motoryacht magazine. 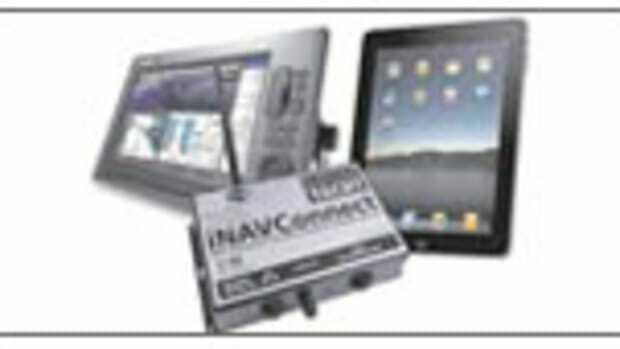 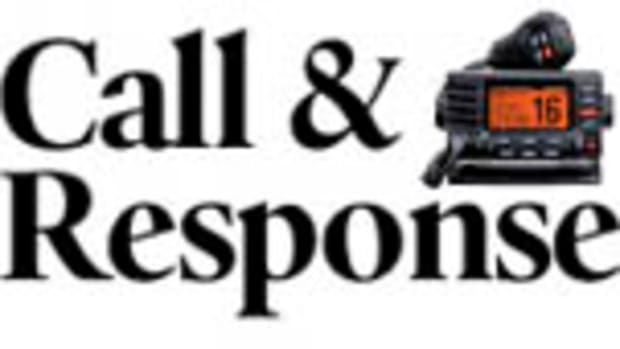 Have Electronic Devices Evolved Too Far?